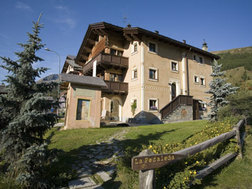 Would you like to spend your holiday in Livigno? Fill out the form below to send a request to all tourist operator. Very central area in Livigno! To ask information about availability, fill out the form below. Yours request will be sent to all tour operators in Livigno.